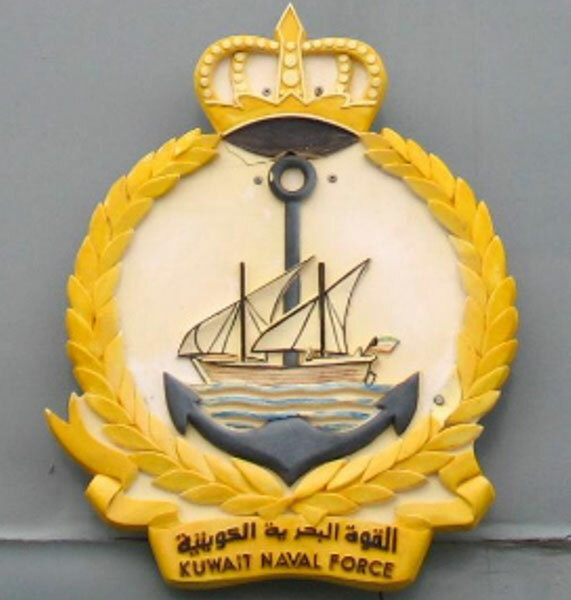 The Kuwaiti Naval Force kicked off on Tuesday a live-ammunition exercise for three successive days, the Army has announced. The exercise started at 6 a.m. (local time) for 12 hours daily, Kuwait’s News Agency (KUNA) reported. The shooting range was 16.5 nautical miles east off Ras Al-Julai'a to Qaruh Island, and six nautical miles east of Ras Azzour to Umm Al-Maradem Island, the Ministry of Defense Directorate of Moral Guidance and Public Relations said, urging sea-goers, both nationals and expats, to stay away from the area for their safety. Separately, Deputy Chief of staff of the Kuwaiti Army Lieutenant-General Abdullah Al-Nawaf Al-Sabah welcomed on Tuesday Defense Attaché of the People's Republic of Bangladesh, Brigadier General Md Nasimul Gani and discussed several issues of mutual interest. During the meeting, both Generals exchanged views on ways and means of promoting and developing military relations between Kuwait and Bangladesh, the Defense Ministry’s Moral Guidance Department said in a statement. The Kuwaiti General hailed the deep relations between both countries and pointed to mutual willingness to bolster and cement bilateral ties, it added.